The Linden tree is significant in the history of Germany and is part of their pre-Christian mythology. The natives held traditions like dancing and even legal assemblies under the Linden tree for peace and order. The most known place in Germany, Unter den Linden or Under the Linden, is a boulevard in the Mitte district of Berlin. It is named after its Linden trees that line the grassed pedestrian mall between two carriageways. In German tradition, the Linden refers to the "tree of lovers”. Linden essential oil is one of the favorites in aromatherapy because its scent diffuses an aura of tranquility and bliss that is good for people who are suffering from depression and anxiety. It also offers medicinal benefits like ability to loosen phlegm, induce perspiration as needed, and increase urine output. 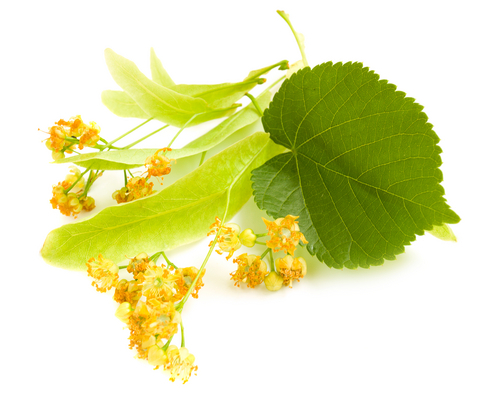 Linden oil is good for the skin as it make it supple and well moisturized, preventing wrinkles and age spots. Its delightful aroma is also popular in perfume-making business. Linden essential oil can be combined with rose, jasmine, benzoin, neroli, ylang-ylang, clary sage, cassie, lavender, mandarin, helichrysum, hyacinth, and sandalwood, to name a few. While Linden essential oil is really great for skin care, always seek advice from your doctor or certified aromatherapist before using it because too much application may cause adverse reactions to the skin. Get Your Linden Blossom Essential Oil Now! This is exactly what I was looking for, that beautiful, fresh, scent of spring. The oil blends well with vitamin e and jojoba oil and leaves a light fresh floral scent without the typical processed scent.